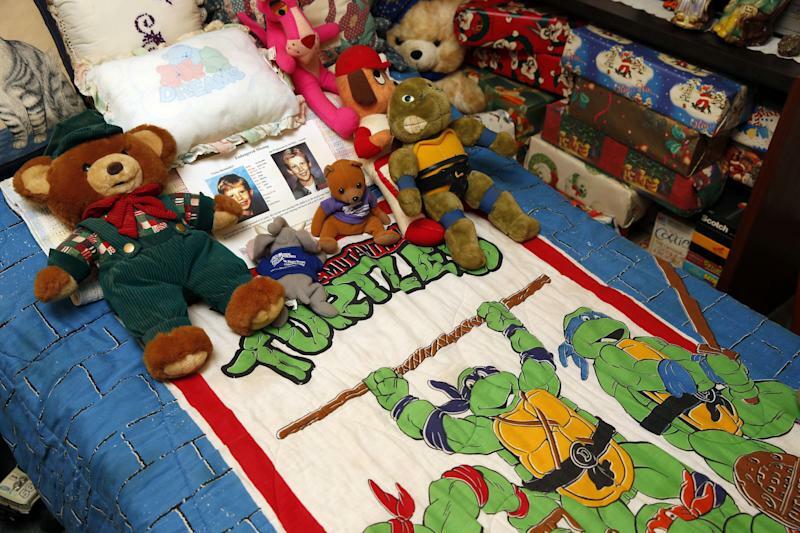 CHARLESTON, W.Va. (AP) — The bedroom of Victor Dwight Shoemaker Jr. is frozen in time, right down to his 1990s cartoon-themed bedspread, as his parents hold out hope that their 5-year-old son who disappeared 20 years ago Thursday is still alive. The boy known as J.R. vanished while playing along a West Virginia mountainside on May 1, 1994. He never emerged with his two cousins from a road leading into the woods behind his grandfather's mobile home in Hampshire County. "We're hanging in there," the boy's father, Victor Shoemaker Sr., told The Associated Press. "But we sure would love to hear something. I would just like to say anybody that knows anything to let us know and get him back here." "At this time, all investigative leads have been exhausted," said FBI supervisory special agent Greg Heeb in Pittsburgh. J.R. was familiar with the mountainside and always knew his way back. His father is suspicious of the way the two cousins acted when they returned. Shoemaker said when he tried to talk to the other boys, "they wouldn't say anything about it." "I think they know what happened, but I don't think the boys hurt him," Shoemaker said. The cousins were 8 and 9 at the time, respectively. One's family lived in a mobile home on the mountain, the other was from a small town in Pennsylvania. 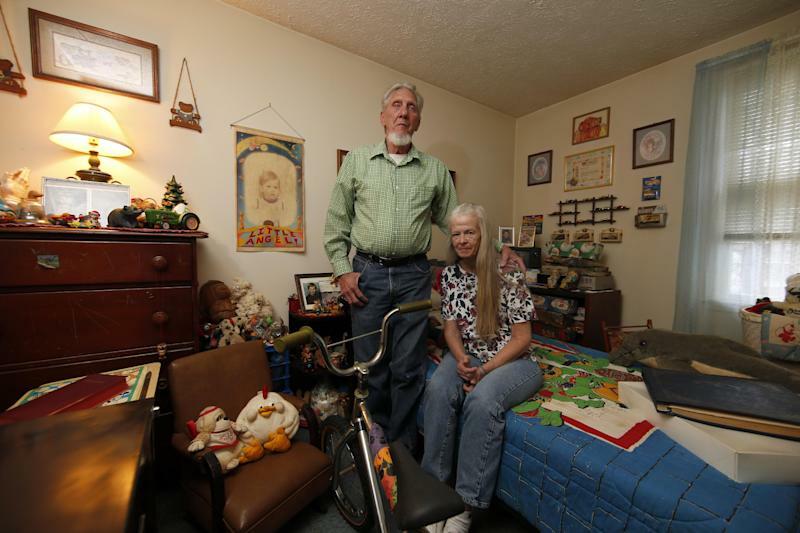 Victor Shoemaker and his wife, Nettie, haven't spoken to the other families since. Repeated efforts to reach the cousins' families were unsuccessful. None had listed telephone numbers. "You talk about a cold case. That is a cold case," said former Sgt. B.L. Burner, a state police spokesman who retired in 2001. "There was nothing concrete. Everybody there had their suspicions." Shoemaker can't help but think that perhaps his son was brainwashed and is alive but living a different identity. "Still, something should ring a bell," Shoemaker said. "That's what we're hoping for is that miracle." The family's home in Leesburg, Va., is filled with ceramic angels. Visitors are greeted by Rascal, the family dog J.R. has never met. His wish is that the 20th anniversary of the disappearance "will cause somebody to come forward and help," Cooper said. The Shoemaker case brings to mind prominent abductions such as Jaycee Dugard, Elizabeth Smart, and three young women who were imprisoned in Cleveland for a decade. 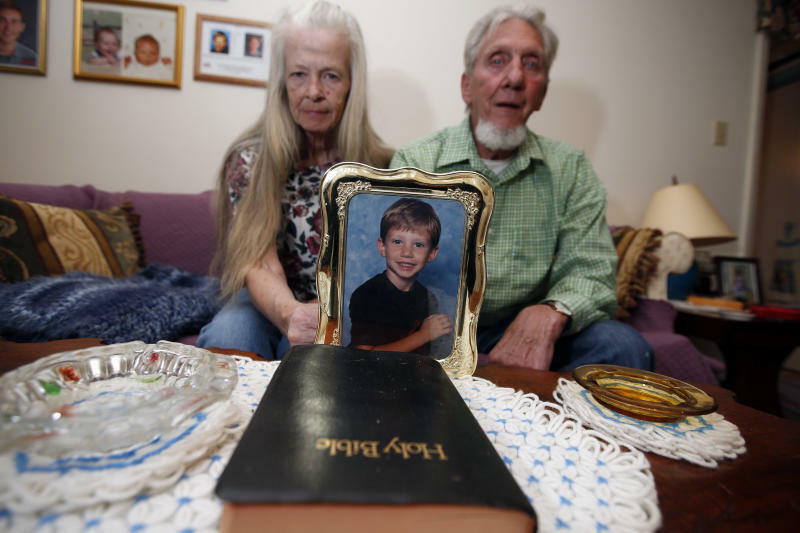 It's also a reminder of unsolved cases like Jacob Wetterling, who was 11 when he was abducted by a masked gunman near his Minnesota home in October 1989, and Aliayah Lunsford, who was 3 when she disappeared from her West Virginia home in 2011. "We don't want to bring false hope," said Bob Lowery, vice president of the National Center for Missing & Exploited Children's missing children division. "But there's always hope when it comes to missing children. This family for 20 years has been wanting answers. And they deserve those answers."